Have you heard the news?!? Modkid doing a HUGE inventory reduction sale on our paper patterns right now. 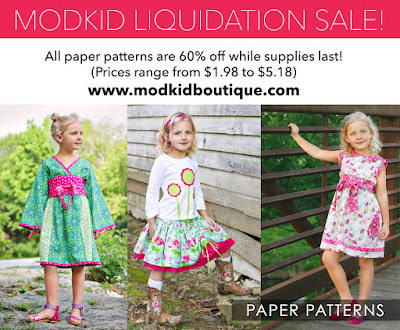 ALL PAPER PATTERNS are 60% off while supplies last... prices ranging from $1.98 to $5.98. This is the lowest price these have EVER been sold for. Some titles are already sold out. We will NOT be re-printing these patterns, so once they're gone, they're GONE. 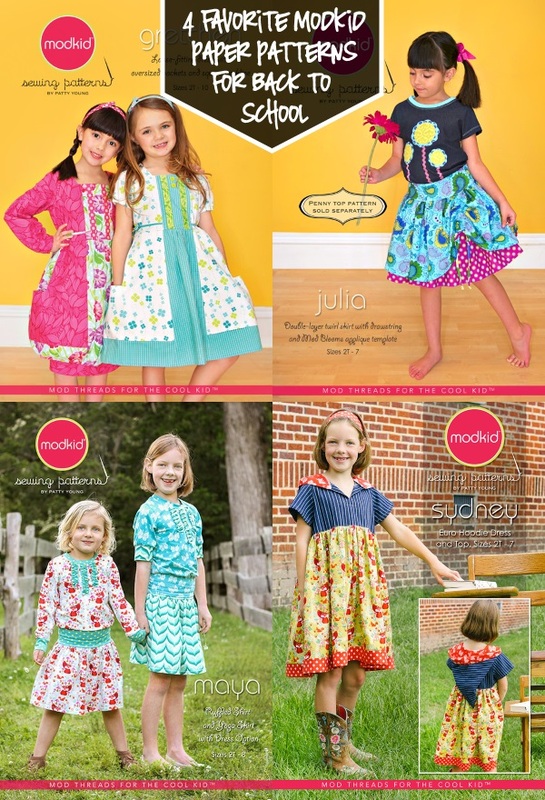 Since I shared our top picks for Back to School PDF patterns Friday, I thought I would share a few of the Modkid paper patterns that should be at the top of your list for back to school sewing. 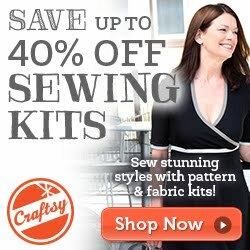 While you are adding these to your cart, be sure to grab the Lunch Bag Sewing Pattern for $1.98! !